Bitcoin has taken another giant leap forward towards the mainstream market. Trading began at the Chicago Mercantile Exchange today. The value of a coin hit $20,000 on Sunday, before drifting down to around $19,000. Recently, Chicago’s CBOE exchange began Bitcoin futures trading and set a higher price, but CME is far bigger. 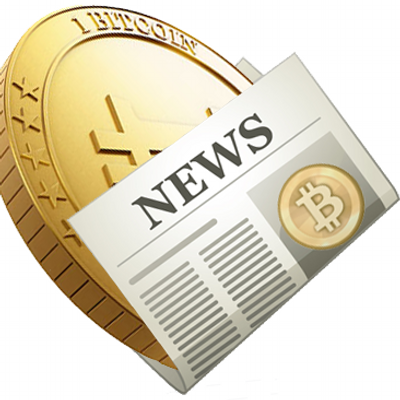 However, on Sunday, Axel Weber who is the chairman of UBS bank joined the chorus of Bitcoin warnings. “It isn’t money,” he said in an interview. He urged regulators to intervene. Meanwhile, Bruno Le Maire, the French finance minister, has called for the issue to be discussed at the G20 in April. “There is a risk of speculation. We need examine this and see how… with all the other G20 members we can regulate cryptocurrencies”, Mr Maire told the French news channel LCI. Previous story What is the Bitcoin Lightning Network?